From LA to Dallas, Rachel Norris and Katy Tomaszczuk are a Serious Team of Hollywood and Home! 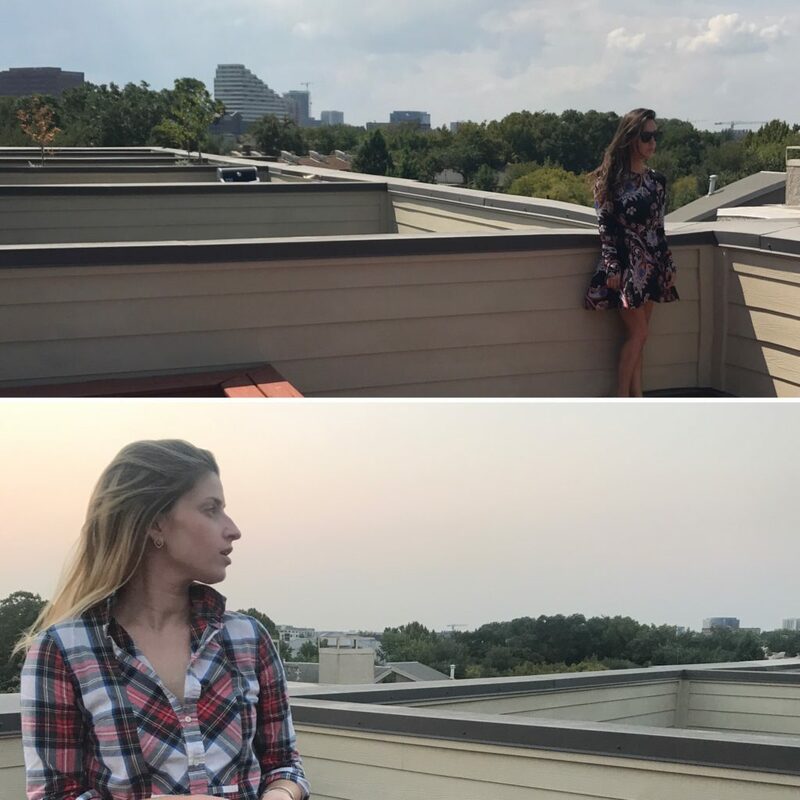 Rachel Norris (top) and Katy Tomaszczuk check out the views from the rooftop of their listing at 4140 Newton. As we all know, the average U.S. Realtor is in their late 50s, or maybe even early 60s by now. Of course, 60 is the new 50. But lately, I have seen a proliferation of young, energetic agents dazzling the Dallas scene who are mighty bright and mighty fine. Some are native Texans — Dallasites, even — while some are coming to us from other states with fresh new ideas. Each is creating their own brand and then popping it out of the ballpark and beyond when it comes to marketing and sales.